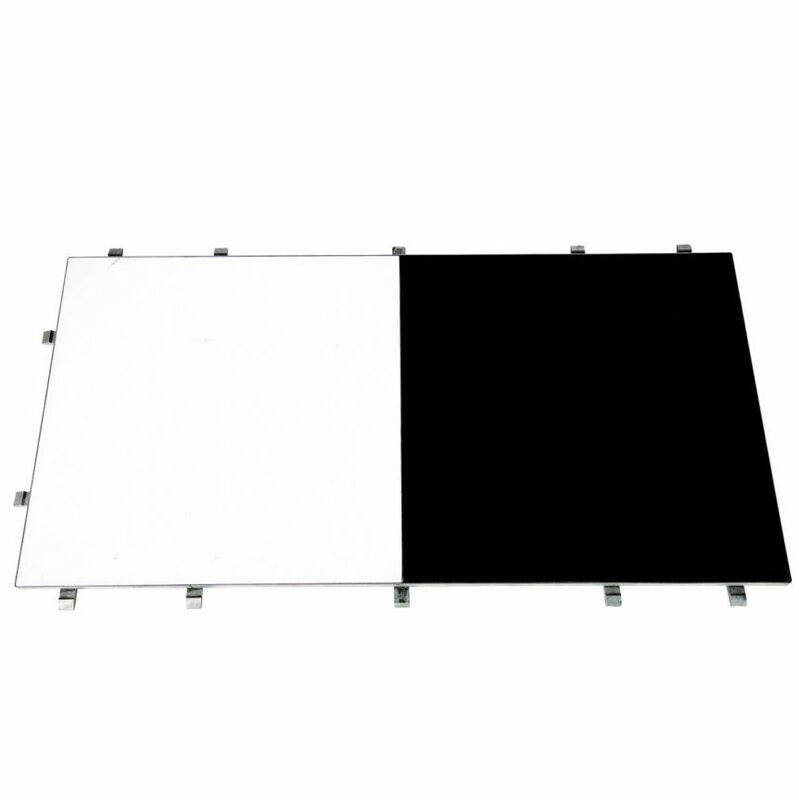 Rochesters has a large range of portable dance floor available to hire. From small events to large corporate functions and charity balls, we undertake a variety of dance floor installations across Dorset, Devon and Somerset. No matter how big or small, our dance floor hire service will have the solution for you. Just let us know a few details such as the amount of space available and your number of guests and one of our friendly members of staff will do the rest. Whether you hire our Oak Parquet dance floor or our Black & White chequered dance floor, we are confident that these floors will make your event stand out and your guests, dancing. Dance floor hire shouldn’t be complicated and we’ve customised a number of packages to suit the number of guests at your event. Just be sure to book in advance, as once the summer wedding season starts or the festive parties get going, then demand will be high. As a guide for the average event, half your guests are likely to be dancing at anyone time and each dancer needs approximately 4 – 5 square feet of space per person. So for a 140 guest wedding for example the calculation would be (140 / 2 = 70 people * 4.5 = 315 sq feet). 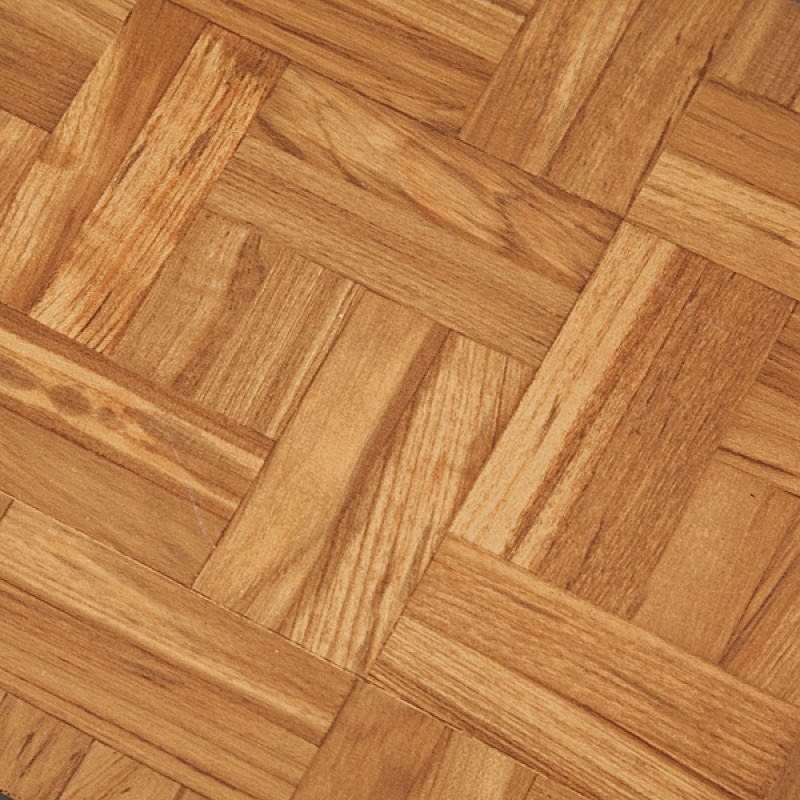 Therefore if you were looking to hire an Oak Parquet dance floor the best size would be 18′ x 18′. We all love to dance, it’s just that some are better than others.